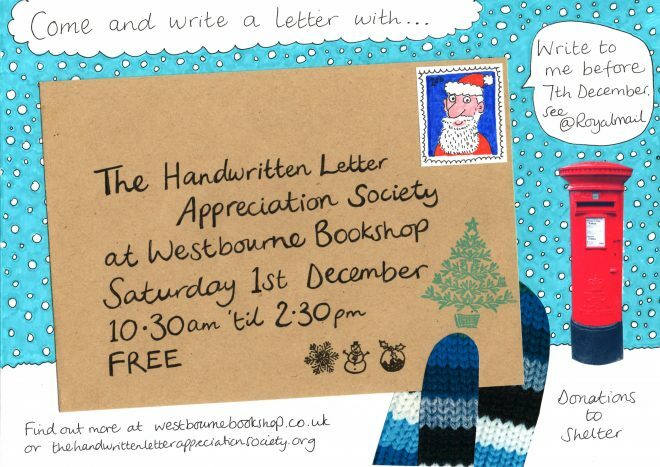 We’ll be at the wonderful Westbourne Bookshop on Saturday 1st December between 10.30am and 2.30pm for a chance to write a letter to Santa via Royal Mail (deadline 7th December) or to someone special to brighten their day at this festive time. It’s all free. Just remember to bring an address (we have Santa’s), and 67p for a stamp. We’ll also be collecting donations for Shelter (much needed at this time of year). There will be the ever popular quills to have a play with plus all the gorgeous English Stamp Company stampers to decorate your envelopes as well as colouring pens and stickers. There will be all sorts of other Christmassy things happening locally including Santa’s Grotto in the Arcade and a Farmers’ Market across the road. 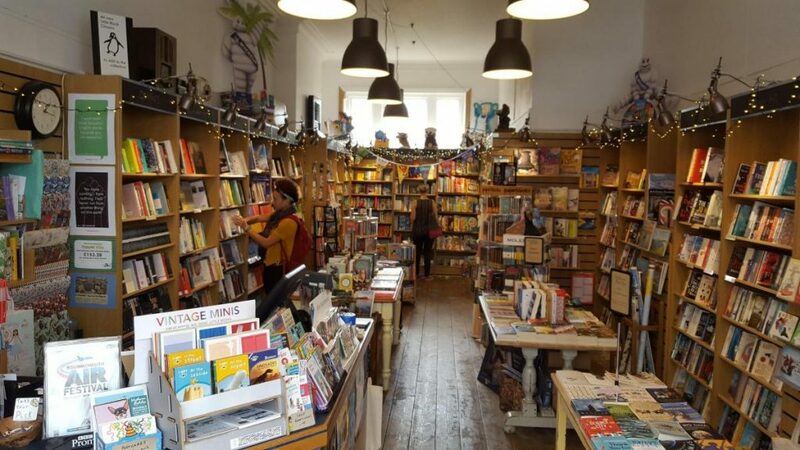 And of course Westbourne Bookshop has lots of lovely books to buy making the perfect gift for Christmas! Need you chaps to come to London! !